After 13 years of darkness, the restored Princess illuminates downtown Harriman once again. 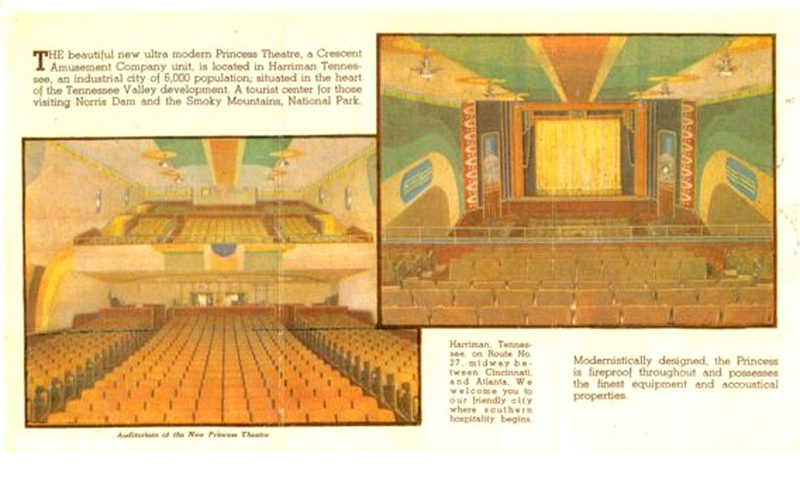 Interior views of Princess auditorium taken before the 1939 grand opening. These are the only known images of the historic interior. View of the auditorium prior to restoration. Although not evident, peeling paint left ghost traces of the original paint scheme in some areas. The original patterns and colors of the walls and ceilings were restored using historic photos and paint samples. The decorative pendant lights are originals, restored as part of the project. Pre-restoration view of the auditorium from the stage. 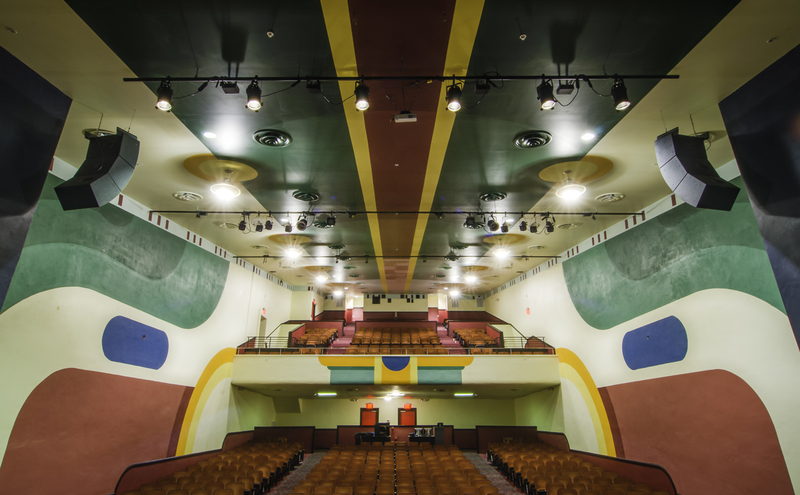 View of restored auditorium from the stage. 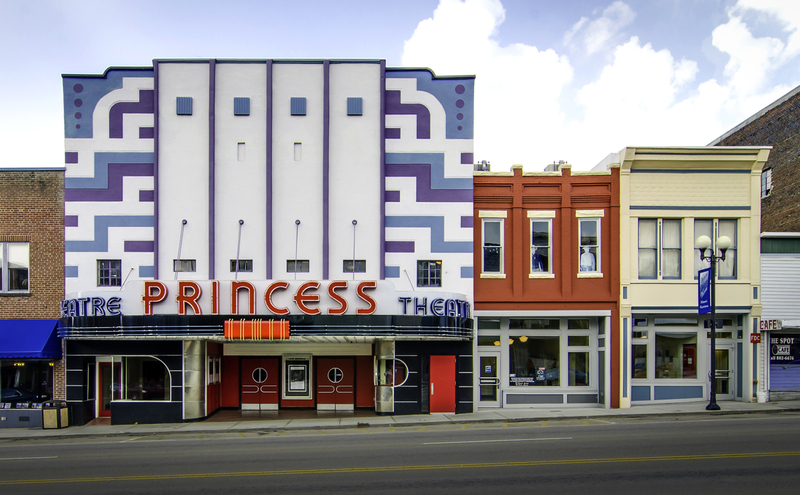 The facades of the Princess Theatre and the adjoining buildings were restored to their original appearance. The Marquee was reconfigured to its original shape. 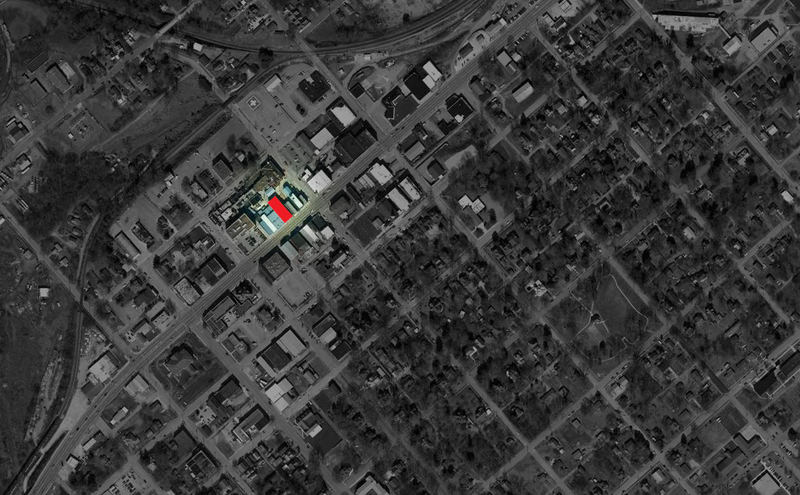 Restoration of a historic movie theatre as a multi-use community theatre and as a catalyst for downtown revitalization. 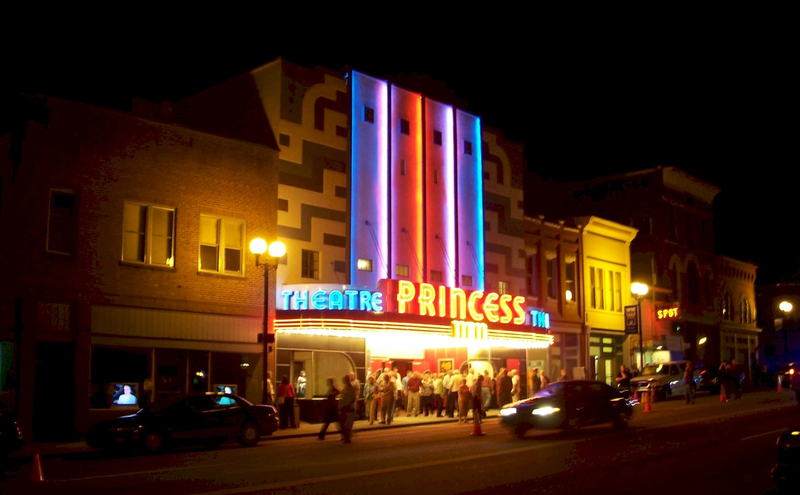 The Princess Theatre has occupied its site in Harriman since 1926. 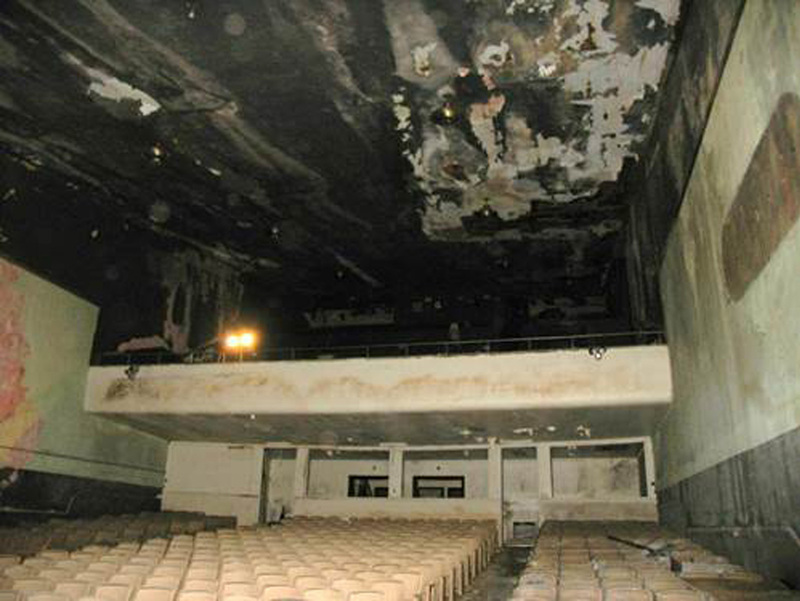 After a fire, a new concrete and steel "fireproof" theatre was opened in 1939. Constructed in the waning years of the Movie Palace Age, the new Art Deco style building was a movie showcase, and was once considered downtown Harriman’s crown jewel. Unsympathetic redecorations stripped the interior of its former Art Deco glory, and a TDOT road widening project destroyed the original marquee. 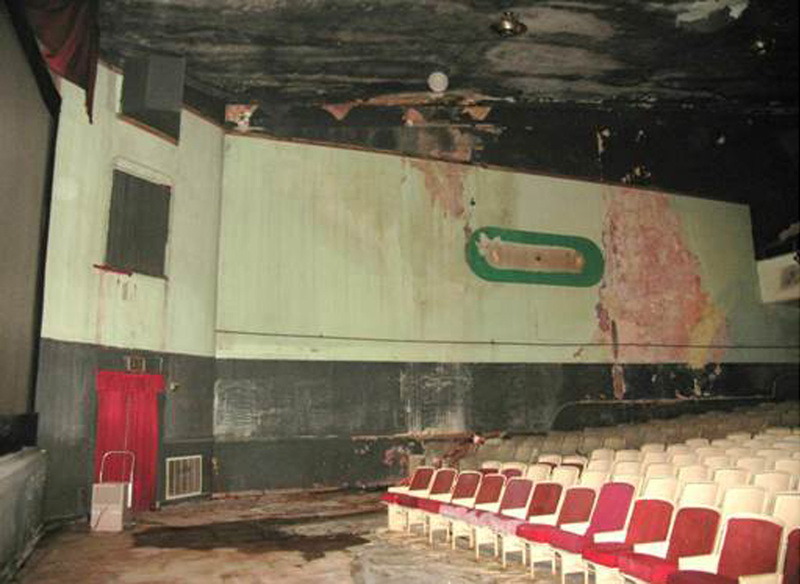 The movie theatre ceased operation in 1999. 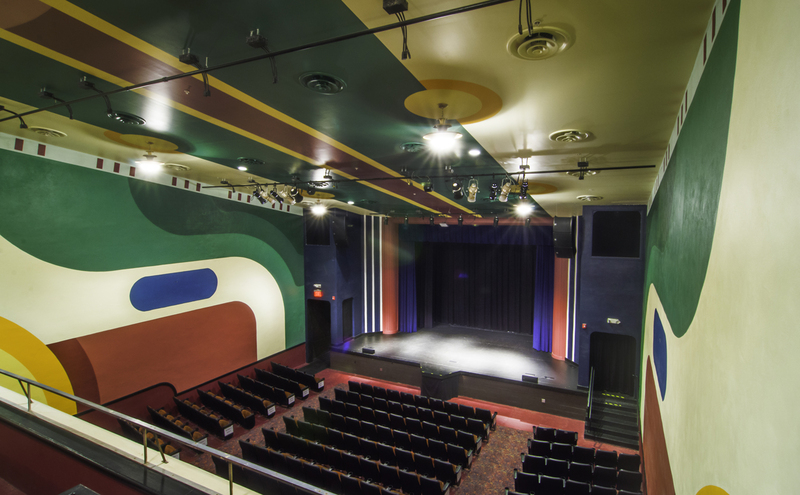 The goal of the 2010-11 project was to restore the theatre’s original appearance, and to make improvements that allow the Princess to function as a multi-purpose auditorium and act as a catalyst for downtown economic revitalization. The entire building envelope was renovated, the interior was restored, and new environmental systems were installed. Working with historic photographs, the original auditorium paint scheme and the marquee were recreated. The stage was expanded to allow larger performances. The project also included two adjacent circa 1880s buildings, that were renovated to provide concessions space and toilet facilities; the buildings’ facades were restored and new store-fronts added at the first floor. An addition was added to the rear of these two buildings to provide dressing rooms and a work room for the theatre.